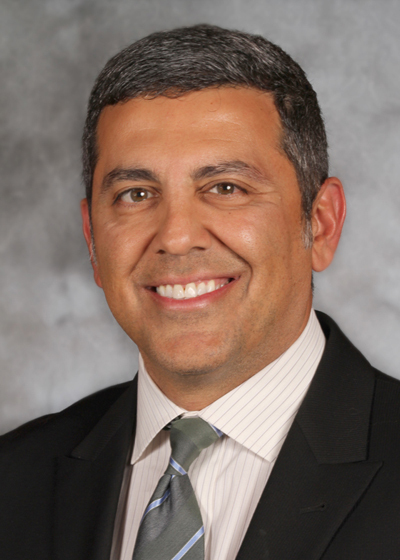 Dr. Mark Ebadi joined Colorado Allergy and Asthma Centers in 2003. He is board certified by the American Board of Allergy and Immunology. Dr. Ebadi received his bachelor’s degree and doctor of medicine from the University of Nebraska. Following his undergraduate education, he was awarded a research fellowship at Dartmouth. He completed internal medicine residency at Northwestern, where he served as chief resident, and then allergy and immunology fellowship at National Jewish Hospital. Dr. Ebadi is actively involved in many national and local medical societies and is an active speaker and educator in the community. Dr. Ebadi believes in the importance of practicing evidence based medicine in the context of medicine as an art. He strives to always tailor treatment plans to patients as individuals.